Deliveroo, a new delivery service has officially launched in Ireland bringing food from over 40 restaurants direct to consumers. A number of well-known restaurants have already signed up for the service including Diep Le Shaker, Carluccios and Gourmet Burger Kitchen. 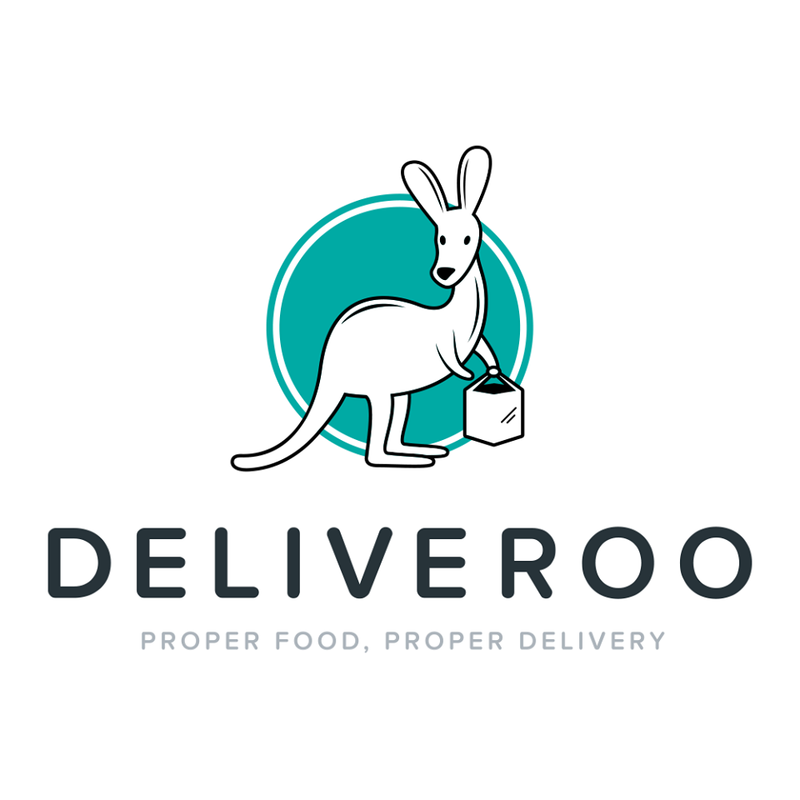 Unlike JustEat who require restaurants to provide their own delivery service, Deliveroo offers a full delivery service to its businesses. “We typically work with quality restaurants that don’t offer delivery, whose selection is particularly exciting” said Anis Harb, country manager with Deliveroo. “We’re an end to end home delivery solution; we provide the entire infrastructure – the drivers, the technology, the ordering platform, so that restaurants can at the touch of a button, turn on incremental revenue with zero additional investment”. The service is said to recruit more than 50 drivers in the next few months and will initially serve Dublin 2, 4 and 6, though this is to expand later in the year. The restaurants are given an Android tablet to access incoming orders as well as being able to change menu information. So where do they make their money? Delivery is limited to around 2.4km of the restaurant and Deliveroo takes the delivery charge on the orders as well as commission. 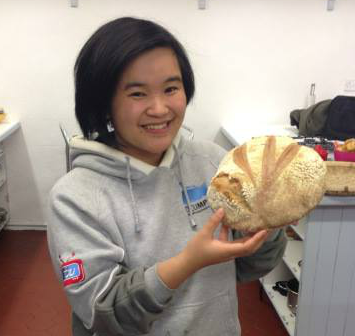 The company was founded by by William Shu and Greg Orlowski in 2013 and has already established itself on the London food scene where it has completed more than 400,000 deliveries and works with 1,000 restaurants. They settled in their Irish offices in late 2014 and it is expected that their mobile app will be up and running soon. Have you used the service since Úna? How do you find it? I actually haven’t Tracy! My budget sadly doesn’t allow for takeouts these days (heading on a month-long trip to Vietnam). What about you?